Hey, have you noticed that Drake is good now? While it’s great to see Drake give to the Miami community in really wonderful ways, it’s hard to completely celebrate him without considering his continued promotion and support for rapper Baka Not Nice, his former bodyguard who was arrested and charged with forcing a woman into prostitution and keeping the profits, a little something called human trafficking. 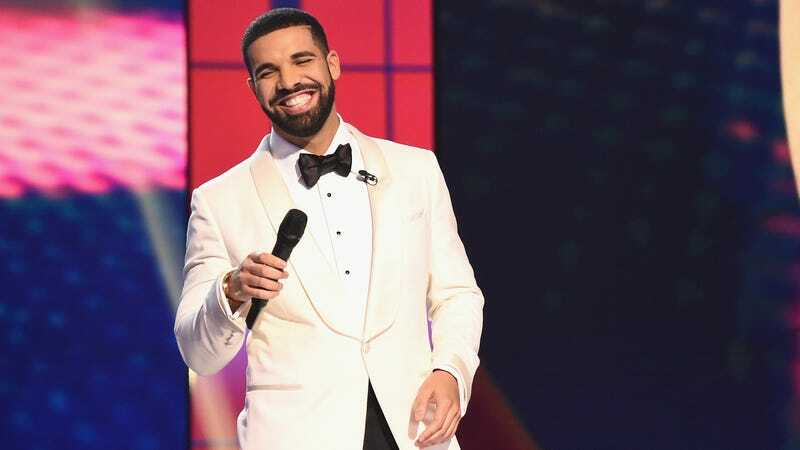 New year; new, generous Drake. Let’s hope he takes this energy and applies it to his business practices, too.